Well these PPV’s are coming around fast! this time the focus is on Raw and one of the most anticipated main events this year. While all the championships are being defended its fair to say the hype surrounding some of the matches is a little bigger than most, but enough chit chat lets gets on with the predictions. It’s about time WWE started shining a light on the intercontinental championship because it deserves to be showcased at all the PPVs. For a long time it looked like WWE wasted the Jason Jordan as Kurt Angles son storyline but better late than never, I can only see one winner here, it’s too soon for Jason Jordan to win a championship. 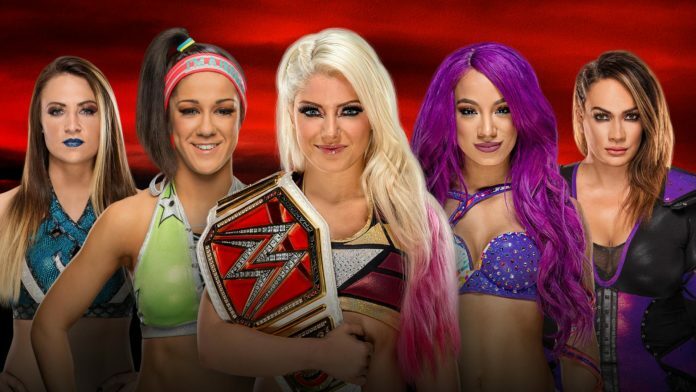 This match has gotten out of hand, it’s turned from a signals match to a fatal 4-way and now we have a fatal 5-way, this is the hardest match to call on the card but I can guarantee that Emma will be the one getting pinned or submitted. I’d like for Alexa Bliss to retain but something tells me she won’t. There’s not much to say about this, Neville has to win and with Enzo being destroyed on Raw this week it looks like he is still being punished so there is no way he should be rewarded with a championship win. Yet another match between the two. 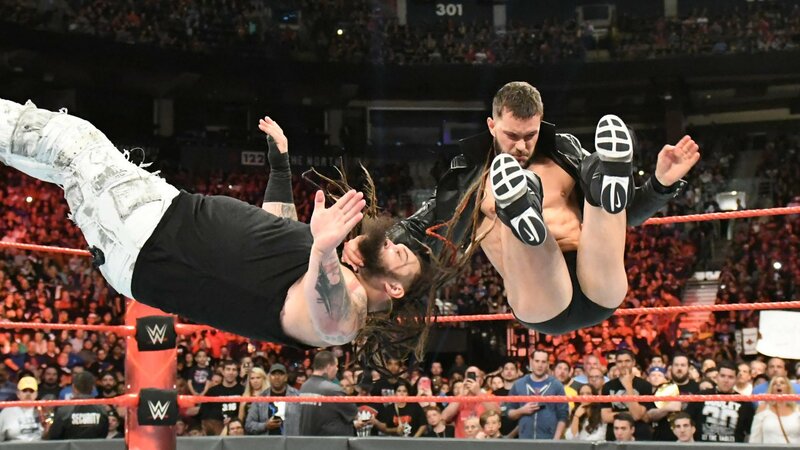 I was big fan of both guys this time last year but both have been used so poorly that I find it difficult to care about this, I believe WWE have plans to move onto a Finn Balor vs Samoa Joe feud once he returns from injury and Finn will need some momentum. The tag team division on Raw is lacking , these are the two most popular tag teams on the Raw brand but outside of these there isn’t much going on, this match has the potential to be one of the best tag team matches of the year, but I can also see this as the match that the cracks start to appear in the Dean A,browse and Seth Rollins tag team, I still think they’ll win, maybe he implosion will be saved for Survivor Series. 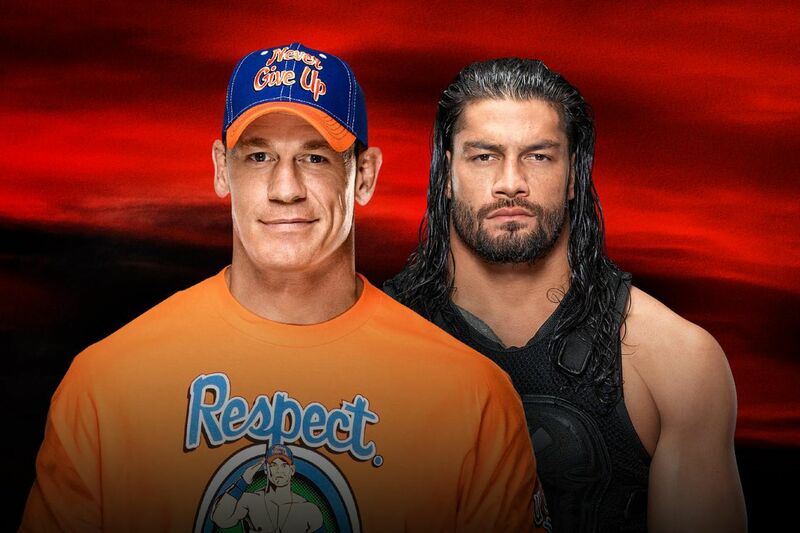 Poor Roman, his promo skills (Or lack thereof) have been highlighted by John Cena in the last month but when it comes down to it Roman has to win, Cena will be off to Hollywood after this and he needs to put over the younger man. This is going to be a glorious mess of a match, I don’t see it lasting longer than 5 minutes and it’s going to be sight to behold. 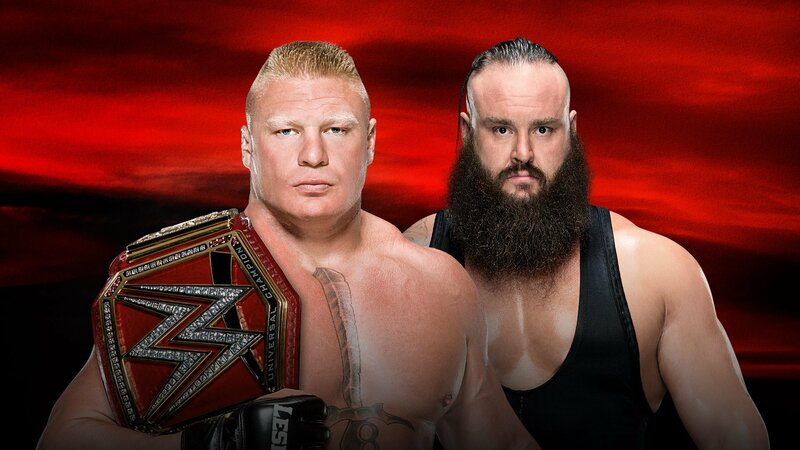 In recent weeks Braun has been getting the upper hand on Raw and I expect it all to change at No Mercy.